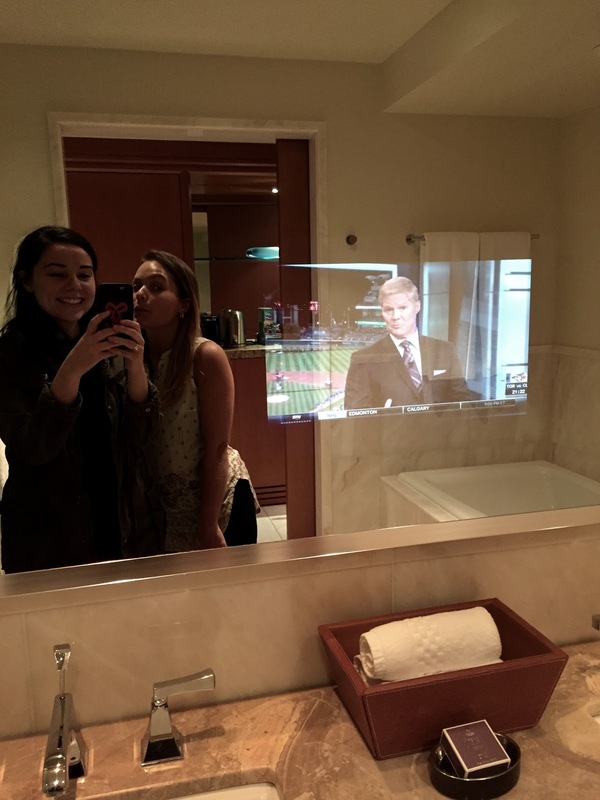 Last month my friend and I rented a room at Toronto’s Ritz Carlton for her birthday. It was fun…checking in after work and feeling like we were on vacation without having to leave our own city. 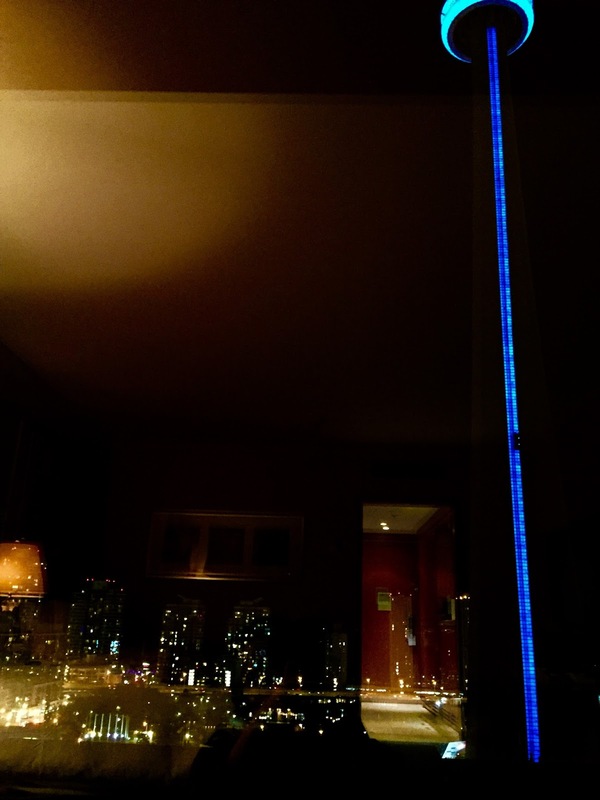 Our room had a beautiful view (for Toronto) and the hotel left us a piece of chocolate cake for the celebration! We had drink’s at Fring’s on King, which apparently Drakes is part owner or something? 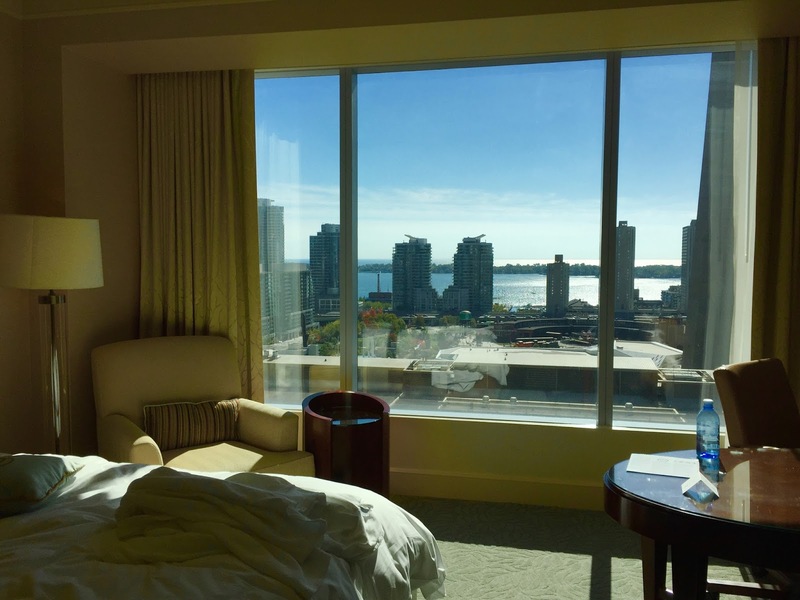 In the morning we lounged around in our white bathrobes (one day I want to spend my Sundays reading the paper and drinking coffee with my lover in matching, monogrammed, white bathrobes) drinking coffee out of Ritz emblazoned mugs and enjoying the view of Toronto’s lakeshore. 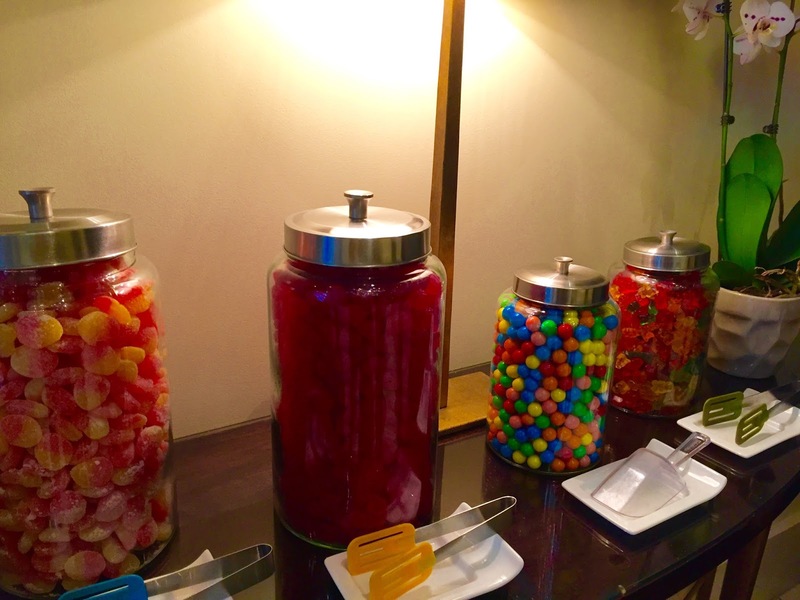 The Ritz put out a spread of candy for check-out…we each took a paper coffee cup full as a parting gift (inspiration from another guest!). 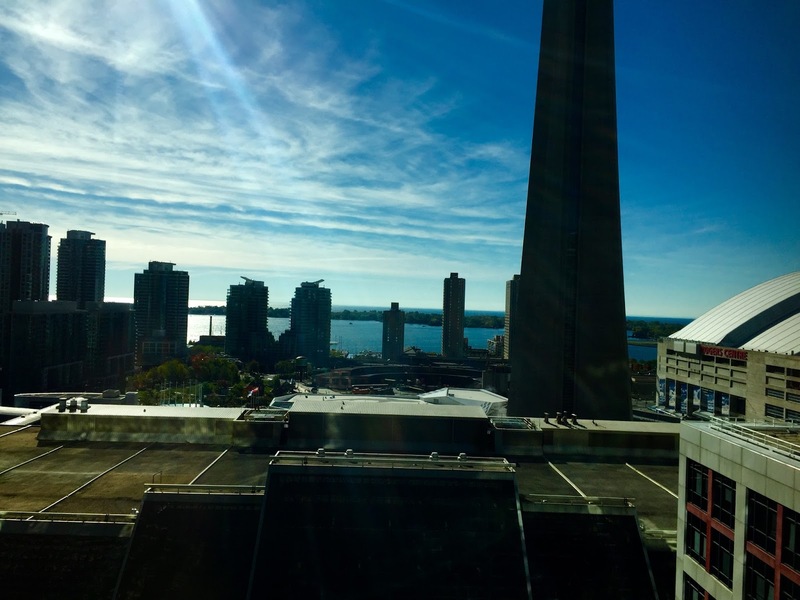 We then went up to Yorkville to have brunch on One’s patio…one of the last patio days in Toronto! I had my go-to brunch option of Eggs Benedict with lox in the place of ham.